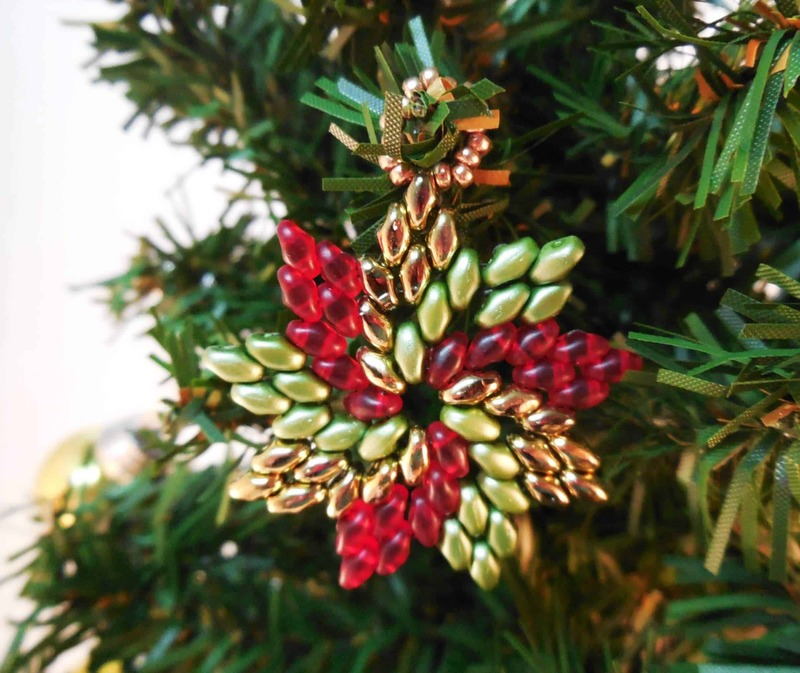 Download this exclusive collection of step-by-step Christmas patterns. Sorry, the special offer has expired! 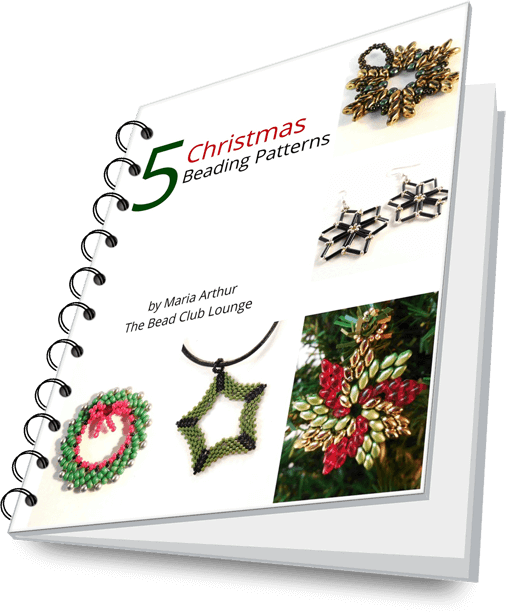 Grab your Christmas Beading Patterns Bundle for $35. 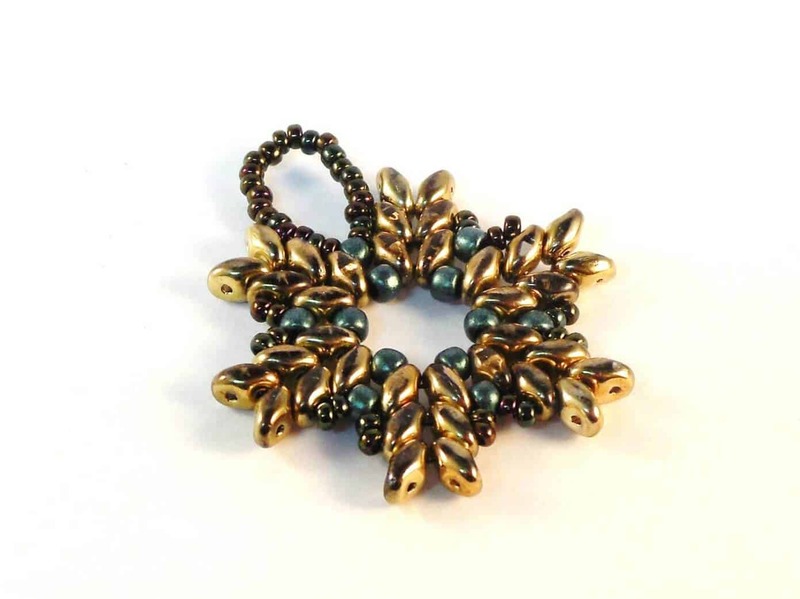 Get the inspiration you need to create beautiful beaded ornaments and DIY jewelry perfect for the holidays using these five step-by-step patterns with photos. 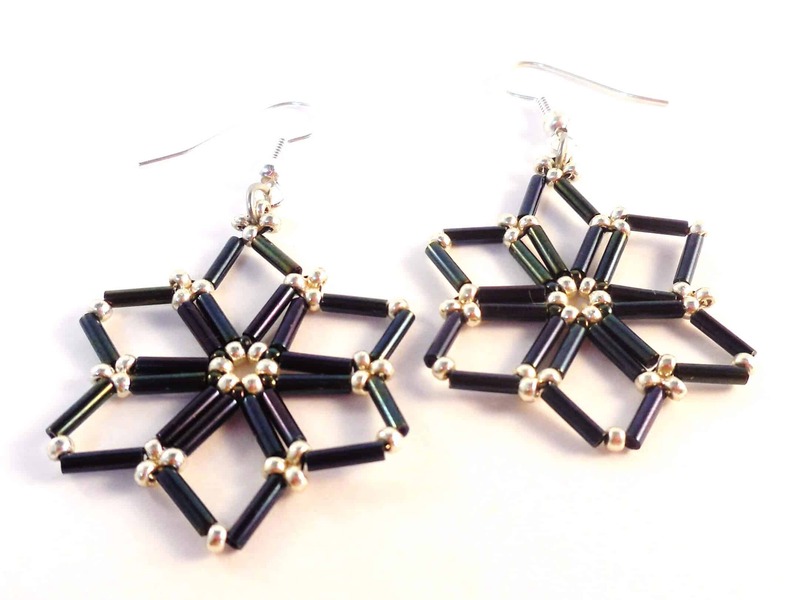 What a wonderful pattern. Clear written instructions and clear photos. Thank you so much. Keep up the awesome work! 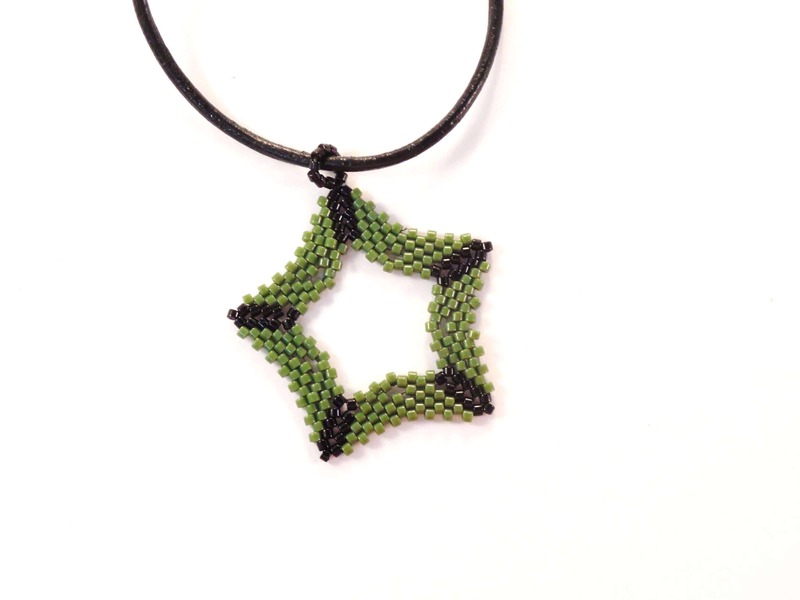 Easy to follow pattern with clear instructions and lots of pictures made even my 1st attempts at beading successful! Thank you so much! Pendant is lovely! So well done. 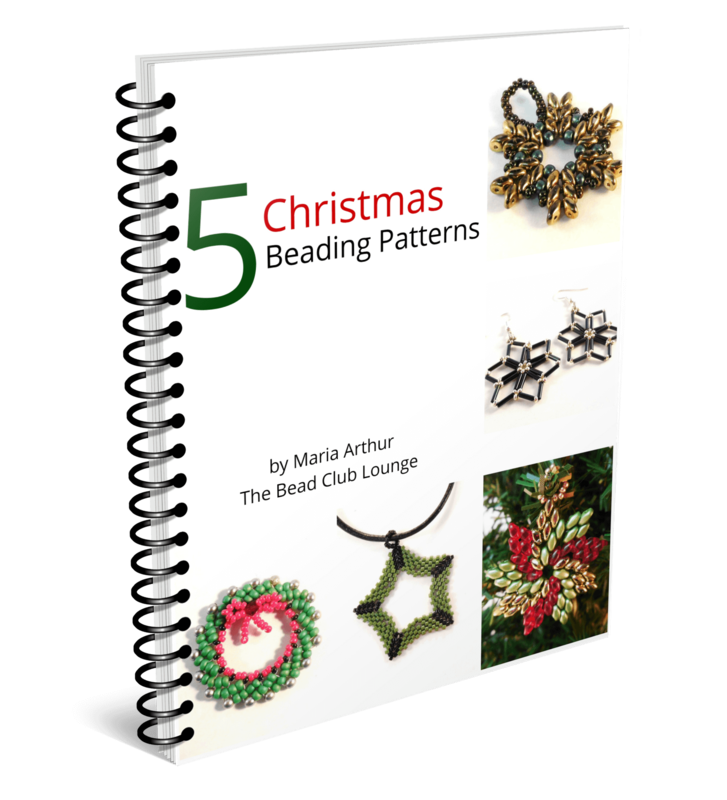 Gain instant access to the Christmas Beading Patterns Collection.